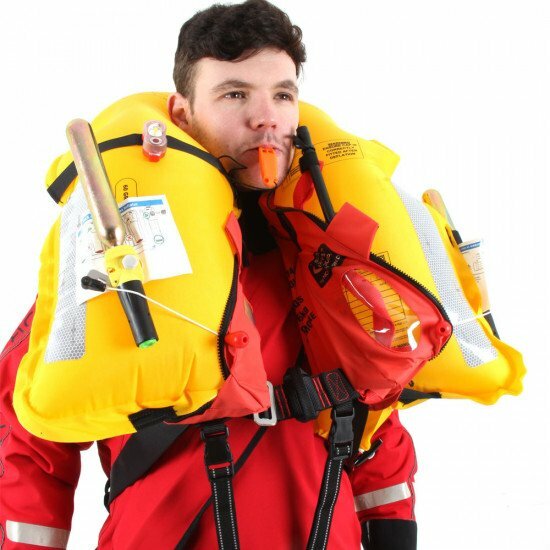 The Northern Diver SOLAS approved 275N lifejacket has two independent chambers, two UML automatic inflators with manual activation cords, and an additional Halkey Roberts oral inflator. 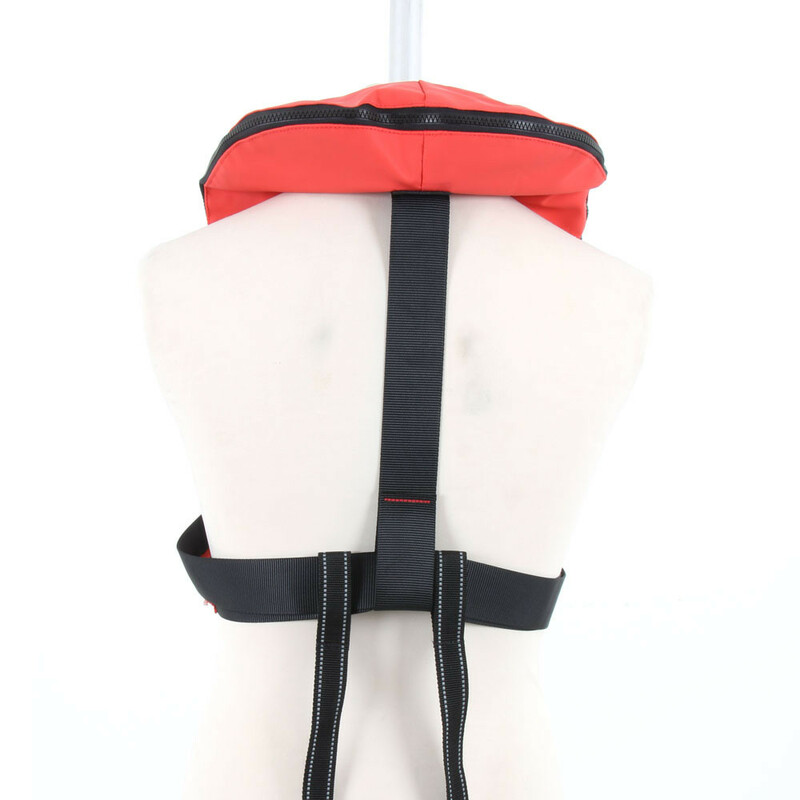 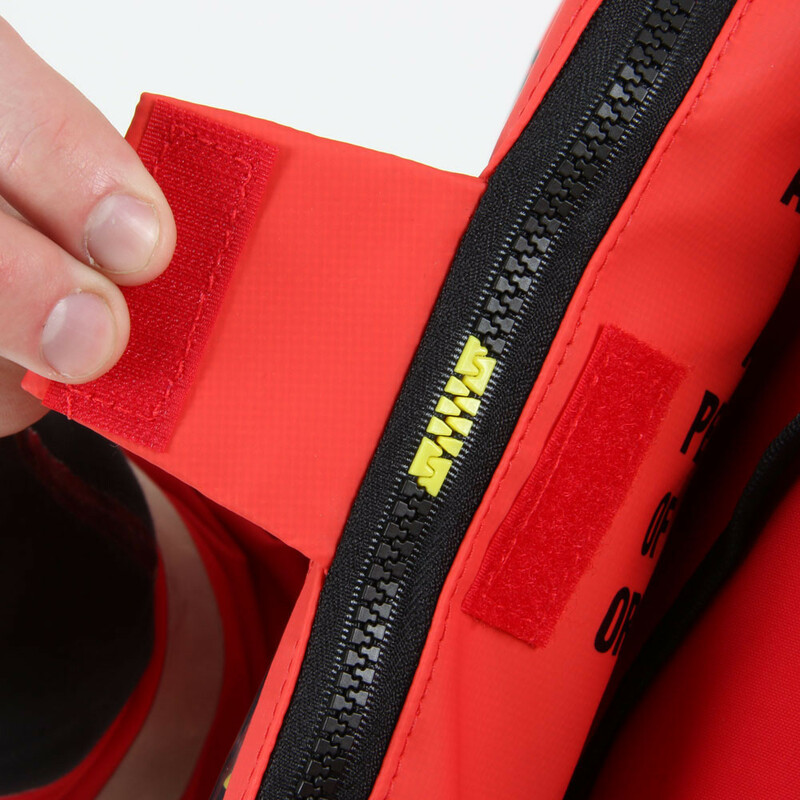 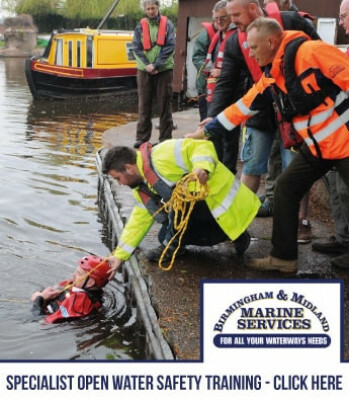 A waist strap and two crotch straps, all of which with quick-release buckles, secure the lifejacket. 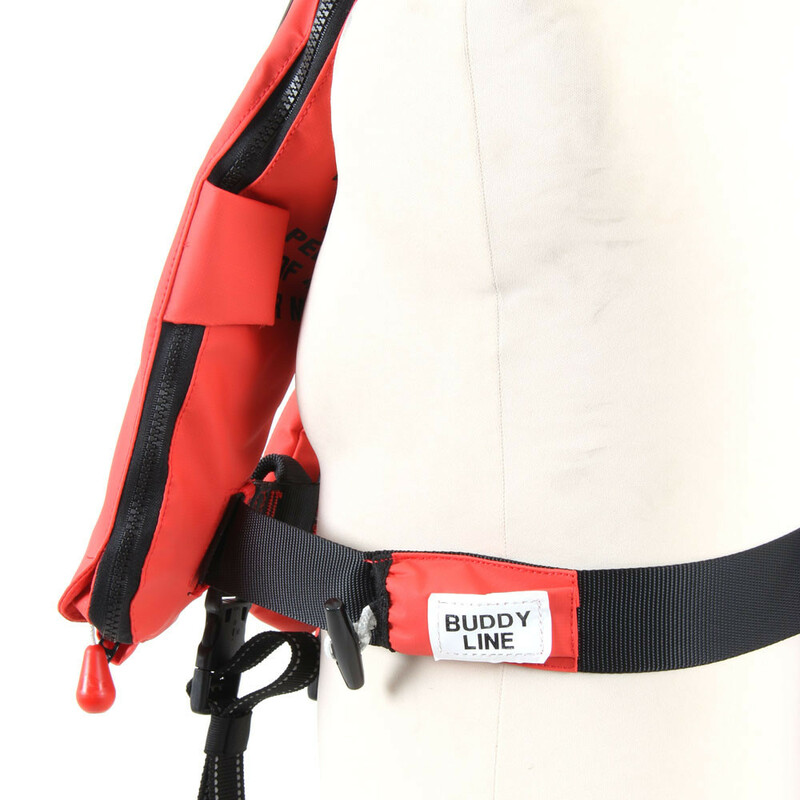 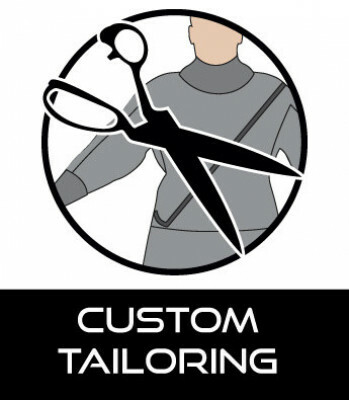 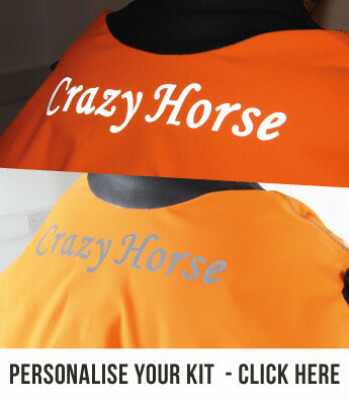 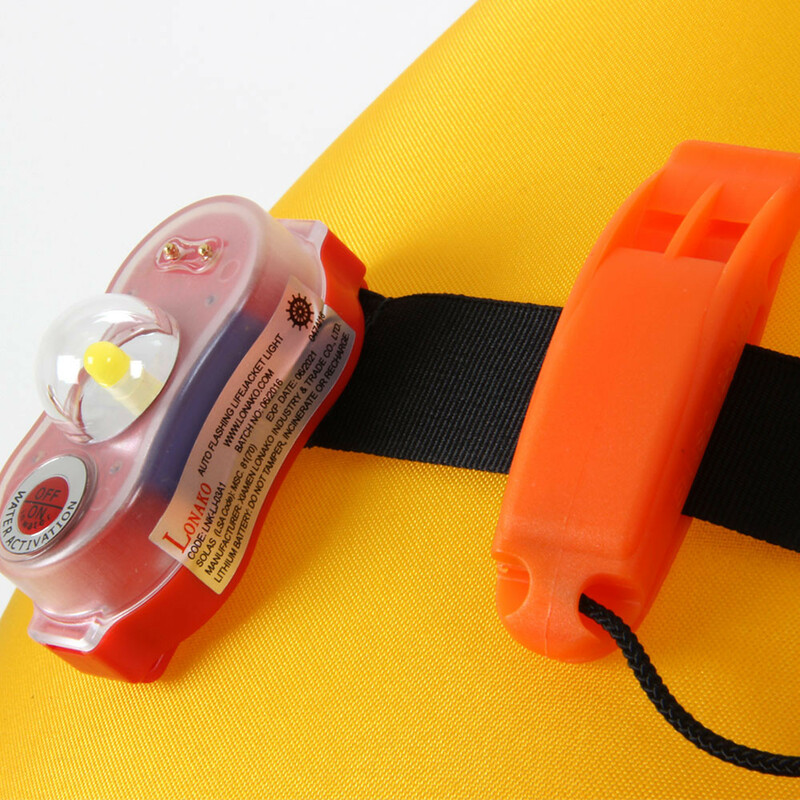 A light beacon, buddy line and 4-way lash tab (for attaching objects) are also included. 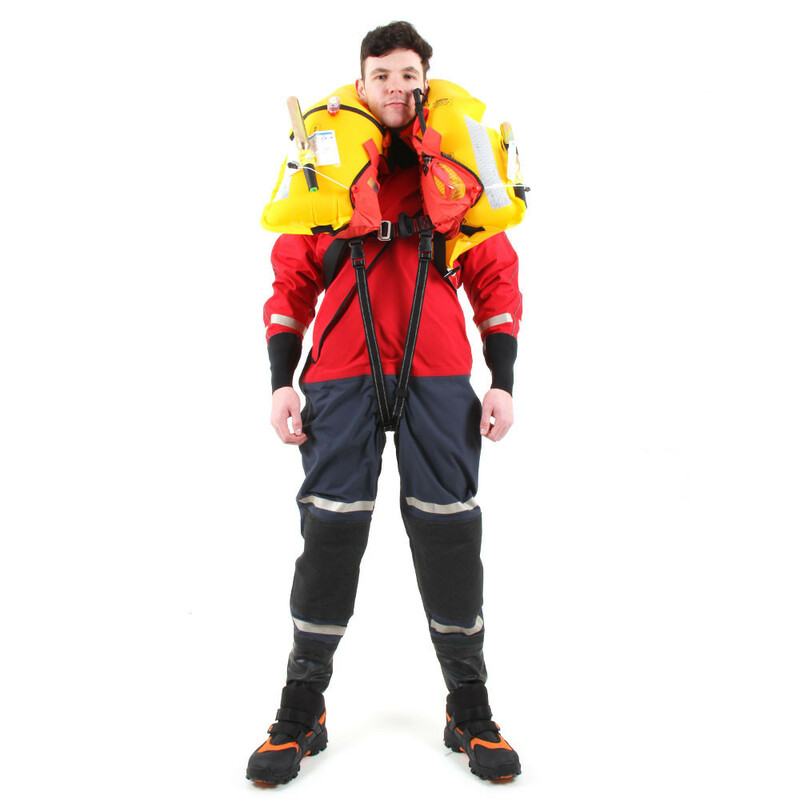 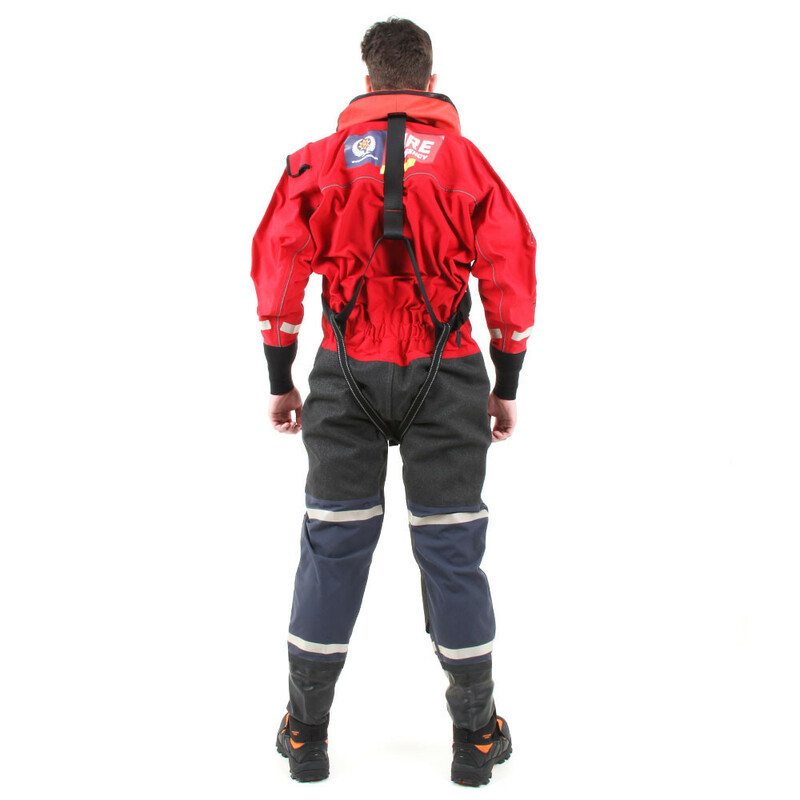 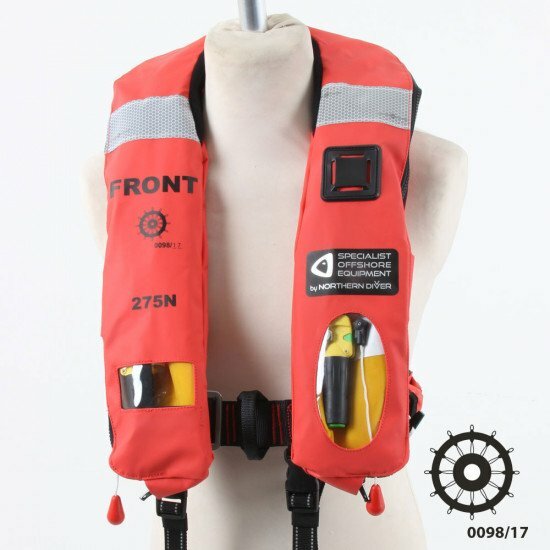 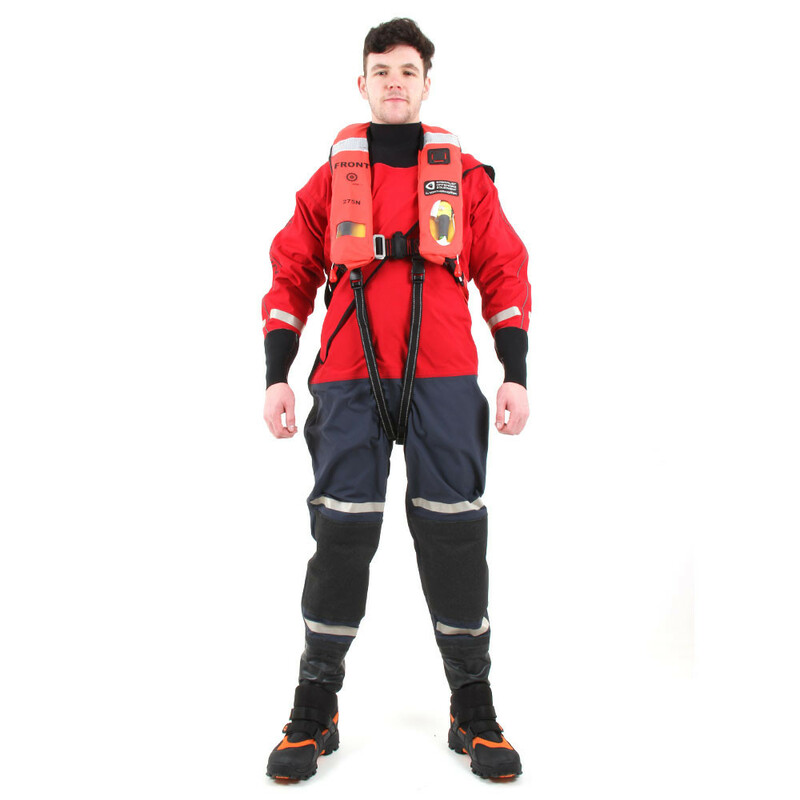 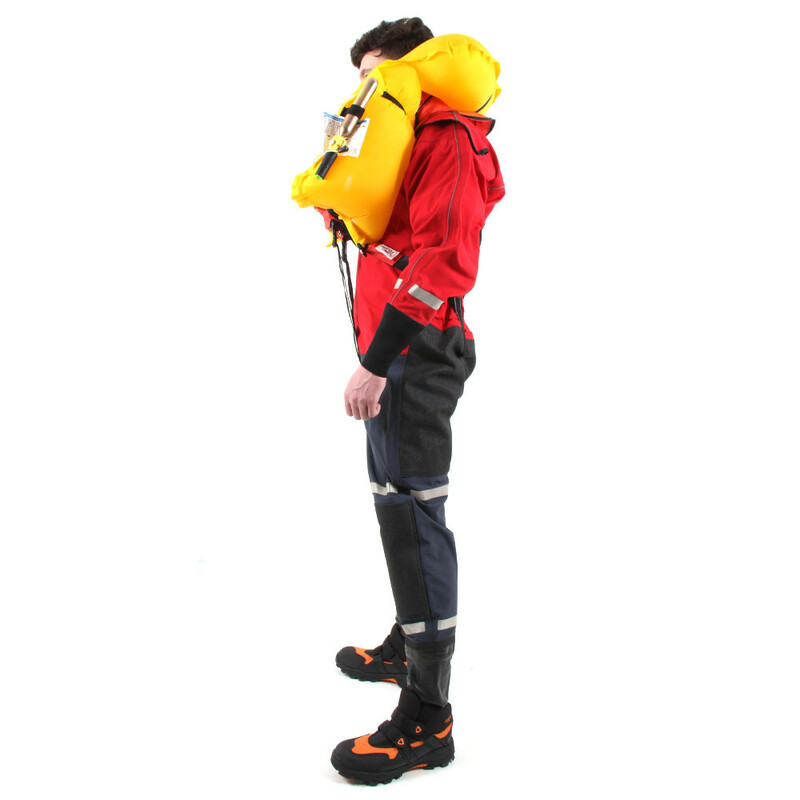 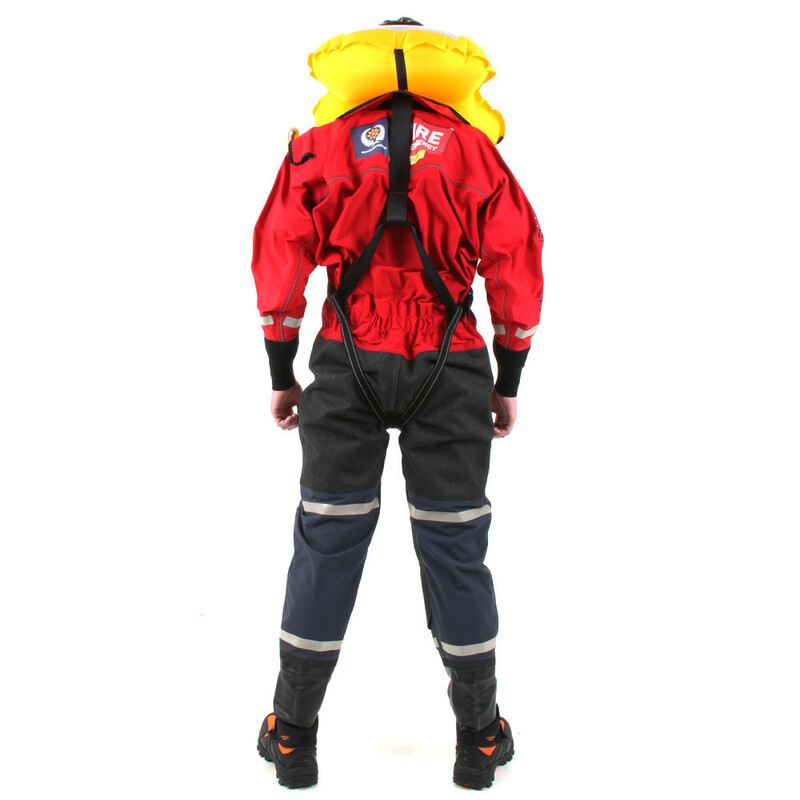 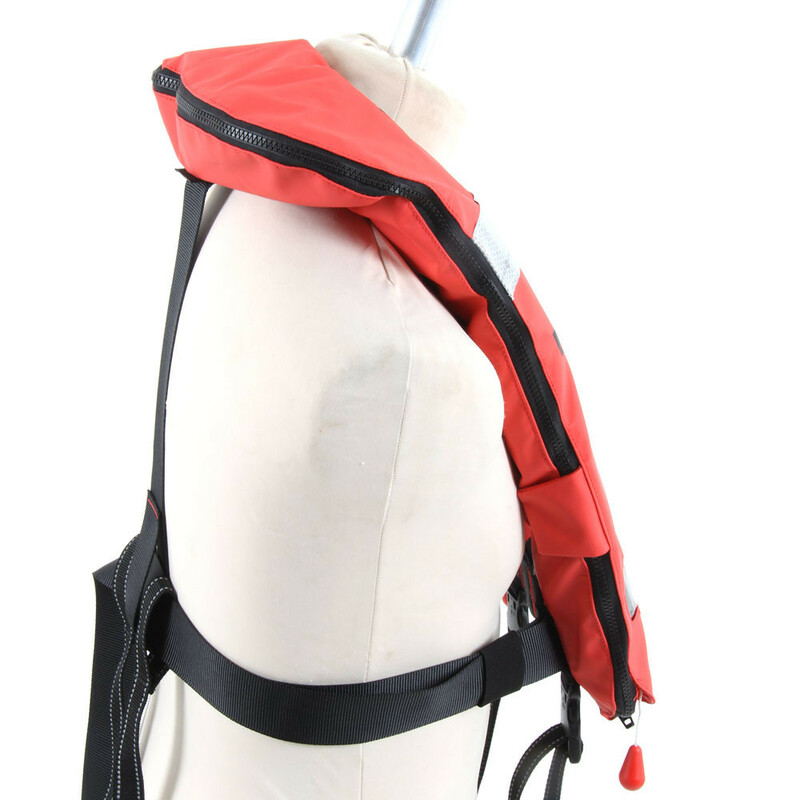 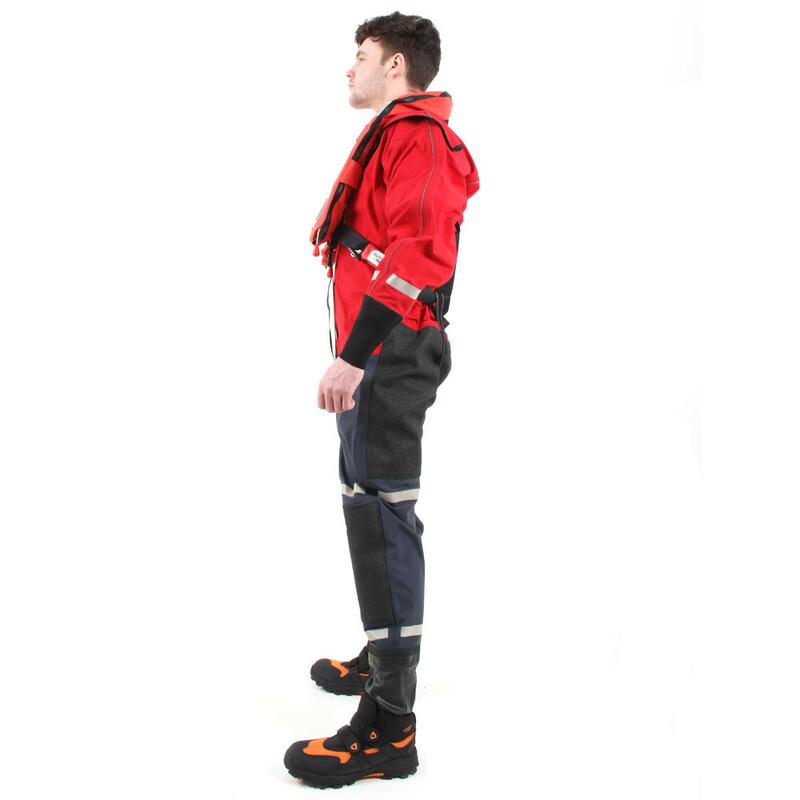 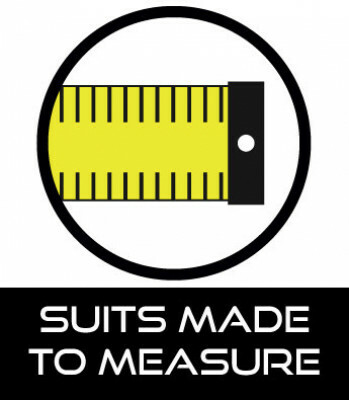 This lifejacket is designed for adults weighing 43kg or more.